A huge craft gin fan finds her copy cure in this project. The nuances in PR copy are underrated. Having been on the content manager end of the spectrum, it used to get under my skin when I received a PR media copy release that didn’t fit in with the brand or audience I worked with. 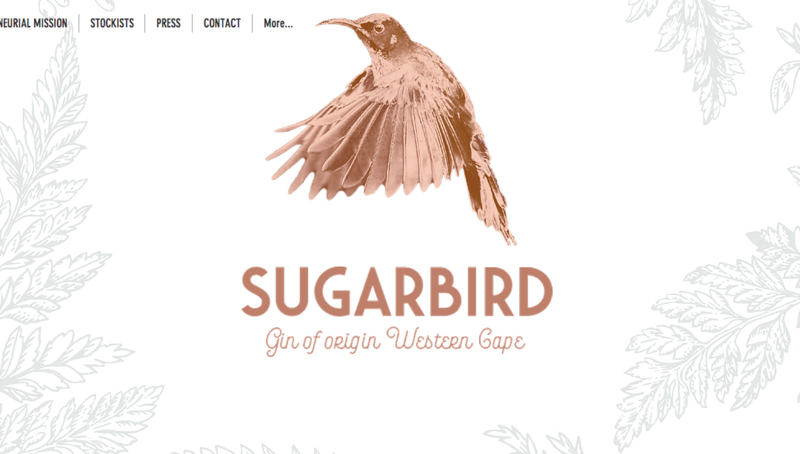 So, when the marketing and PR team at ShiftOne, running the Sugarbird Gin Thunderfund crowdsourcing campaign, asked me to write targeted copy for specific, niche audiences – I was thrilled by their foresight and the opportunity.